This week at the Daily Post photography challenge we were told to share photographs of containers. I am sharing a photograph from a yoga studio in the Pearl District of Portland, Oregon. I have never done yoga there, but I occasionally like to go to the restaurant, called Prasad, after my Wednesday night runs. 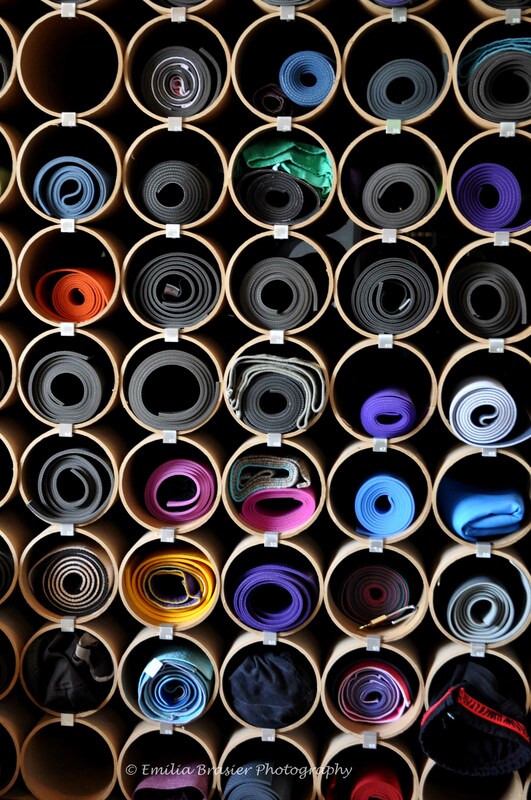 They have this neat little area where yoga mats are stored and I thought they came together and looked interesting. Very appropriate for the challenge. Great photo!